Why this hotel? Fabulous pool & gym. Great location. Near the Gay Village. 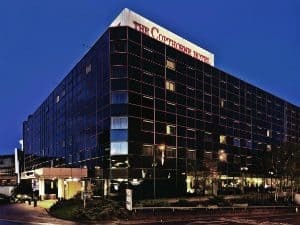 A great top-end Birmingham hotel, providing the full service and facilities of a luxury hotel in a great central location, within easy reach of the bars and clubs in Gay Village. 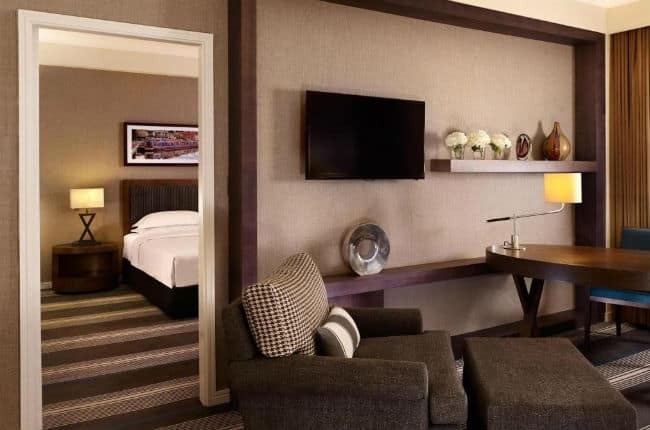 Guest rooms are luxurious with great views over the city, and the hotel features a quality restaurant, the Aria, with a great reputation for afternoon tea and Sunday brunch, and a cool bar – the Pravda. 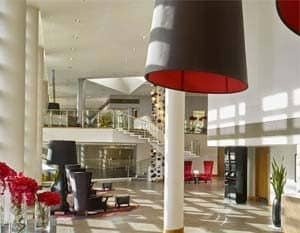 The Hyatt Regency also features a very cool 16-metre indoor pool, sauna, steam room and solarium, a fully equipped and newly refurbished gym as well as a luxury spa.